OCTOBer 13. My chicago cubs struck out 13 cardinals on their road to win the world series. 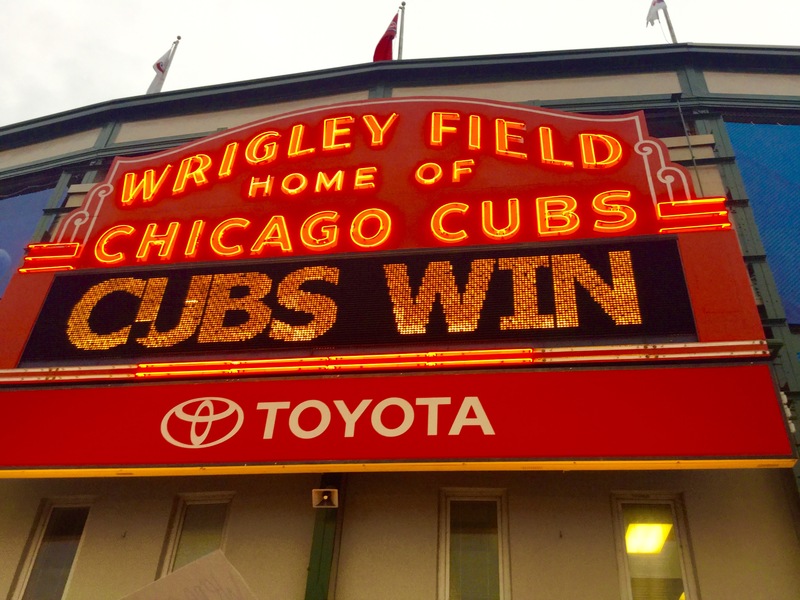 /A big moment for a long time cub fan.